Look below to see what is available! Youth will meet once per week for a 2 hour session with instruction provided by Climb Tulsa staff during the day time. Our goals for this program is to help youth develop skills to become better climbers while having fun with their peers! The club is limited to a small group to help instructor(s) give each participant individual coaching and encouragement. 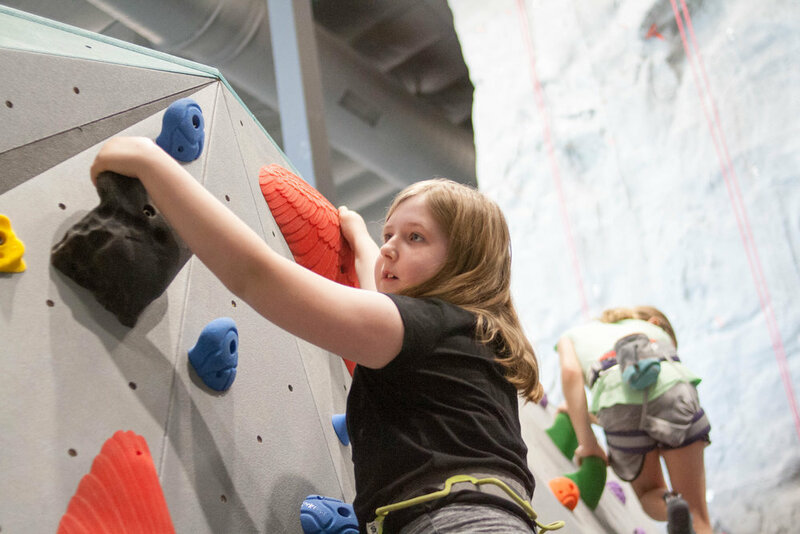 If you would like to register with EPIC Charter schools please email miranda@climbtulsa.com with your preferred club time, youth’s full name, and birth date.